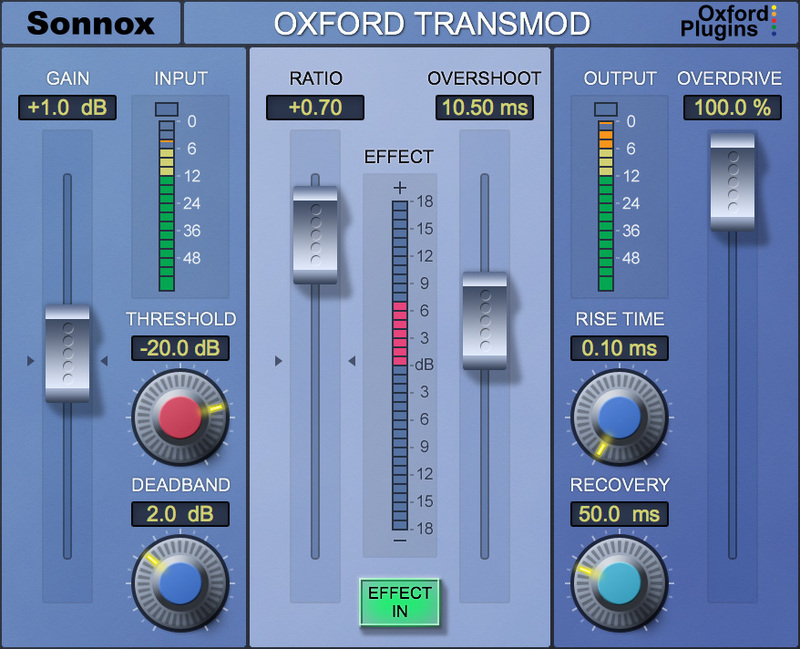 The Oxford TransMod is also available in the following money-saving bundles. "...even the novice will be adding punch and clarity to tracks." "...Trans Mod provides a professional level of control and refinement." "...it exudes class and is a truly professional processing tool."